The perfect combination of casual lifestyle and technical comfort, offering the protection of a boot with the relaxed ease of a slip-on. 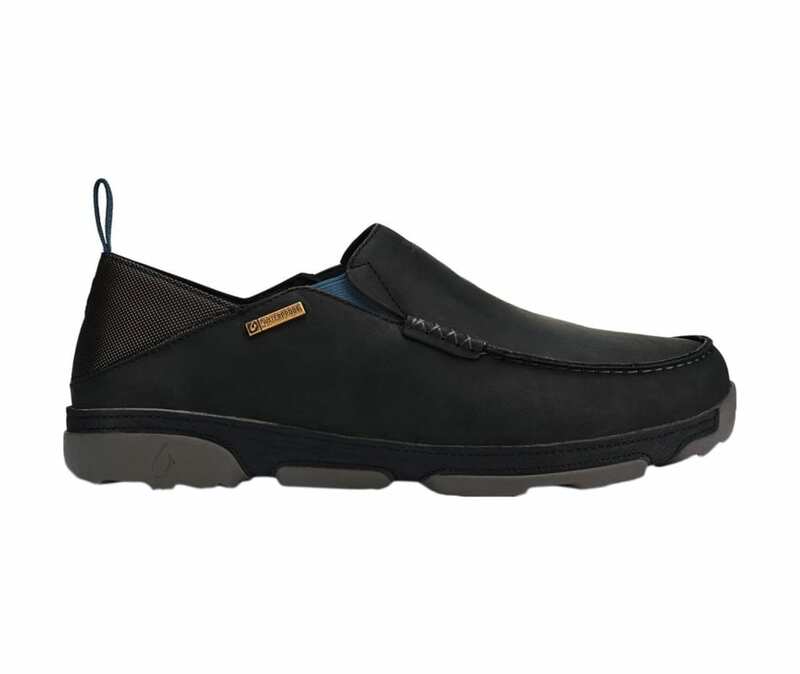 Full waterproof construction and breathable membrane, Big Island footbed embroidery, durable heel pull loop and elastic gore panels for easy on/off. Our patented Drop-In Heel design offers both a shoe or slide functionality. Thermoset rubber is a compound of natural and synthetic rubber that will not leave marks or scuffs on surfaces of any type. Our gum rubber outsoles, as a natural material, will always naturally be non-marking.